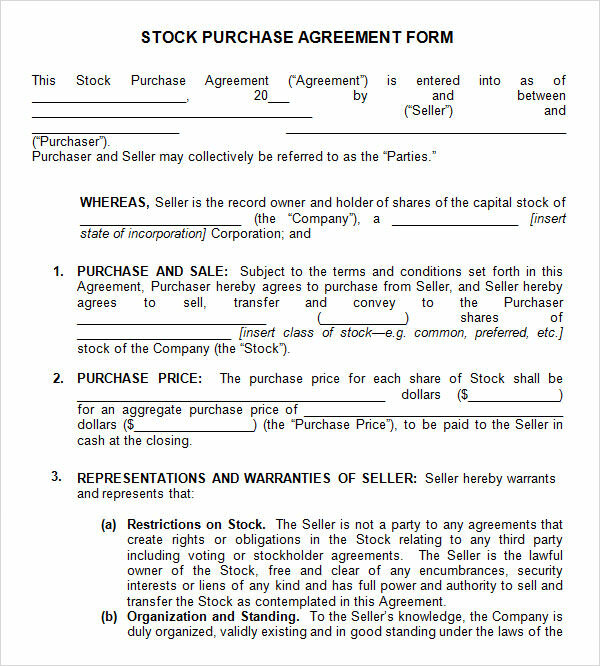 A stock purchase agreement, as the name implies, defines the terms and conditions involved in the sale/purchase of a particular set of stocks alongside providing a record of date, time, Free Sales Agreement Templates details, share values, etc. 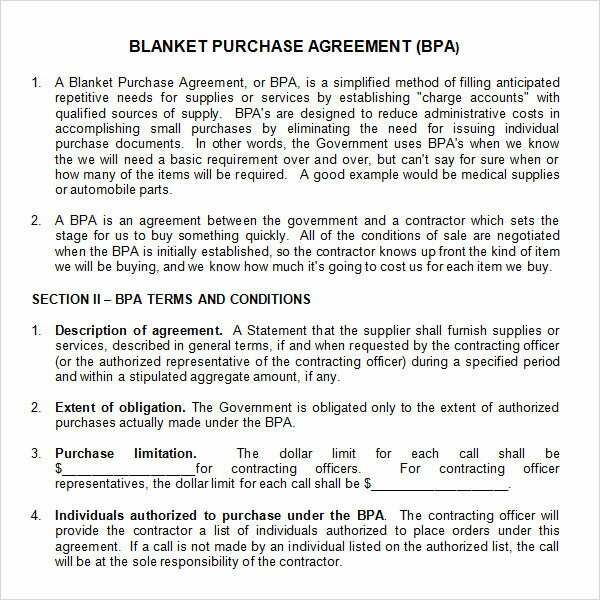 It is a highly beneficial way of protecting the rights, obligations, and finances of both the buyer and the seller and a handy record of all the details regarding the transaction. 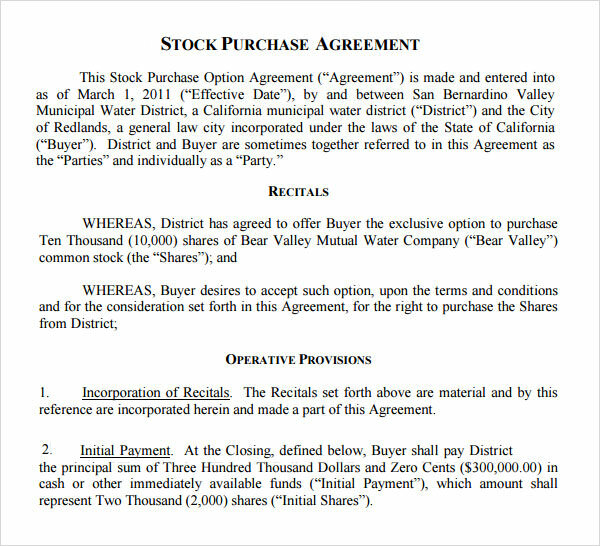 This agreement is drafted once the terms of purchase and prices are decided, but to ensure maximum benefit out of the transaction and reduce unnecessary expenditure of time involved with drafting the agreement by hand, once can use free or premium Stock Purchase Agreement templates which can be downloaded off the internet and printed. 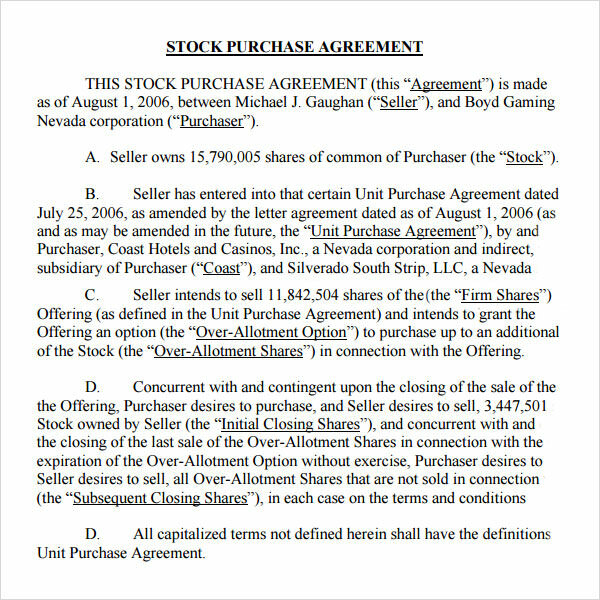 * Created in consultation with experts, these templates strive to cover all relevant bases and can be modified should they be lacking in any particular instance. 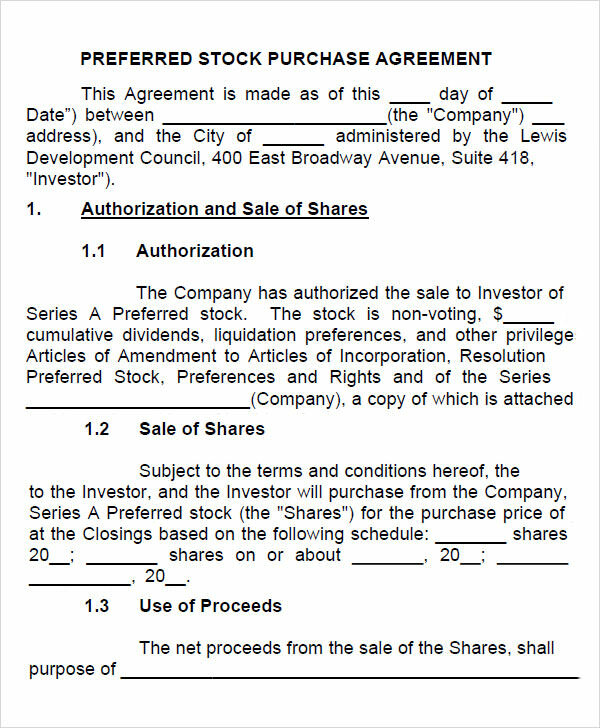 * These templates only require certain pre-rendered fields to be filled in with details such as names of the parties involved, date and time of transaction, relevant terms and conditions, share values, time and location of closing, and the amount of “earnest money” required to be deposited by the buyer before closing. 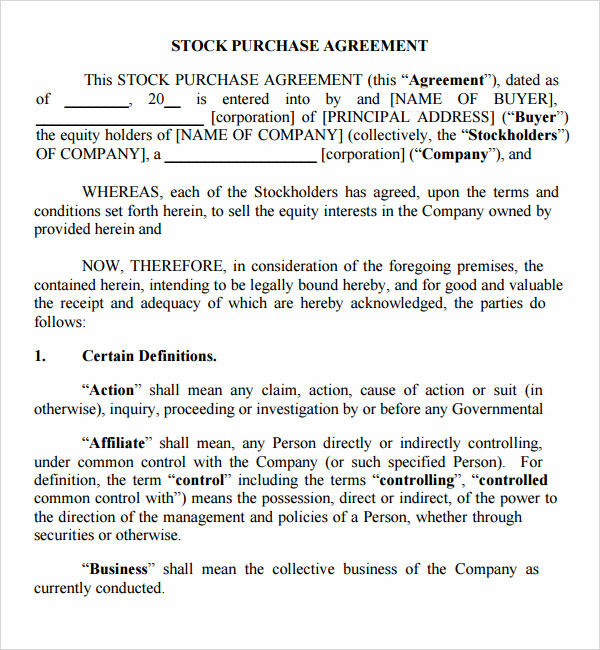 * They can be used in software like word or excel for easy accessibility and customisation as per the particular requirements of your agreement. 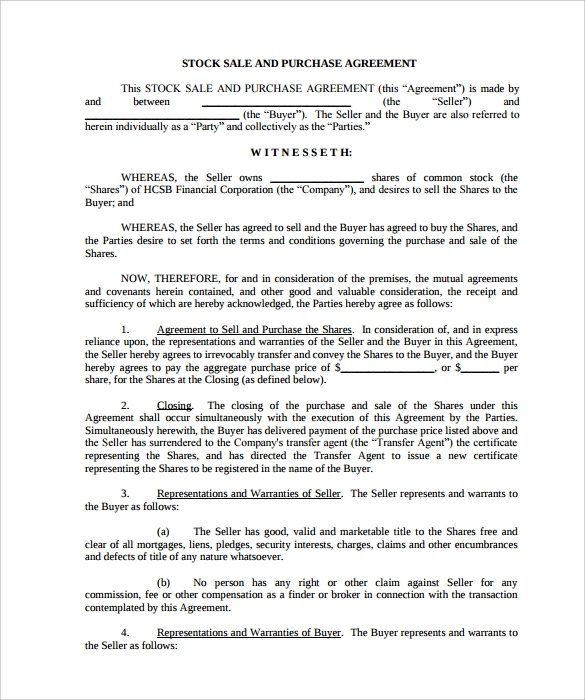 * These expertly made templates can help ensure that the transaction occurs safely and within legal boundaries thus ensuring the protection of your finances and purchases. 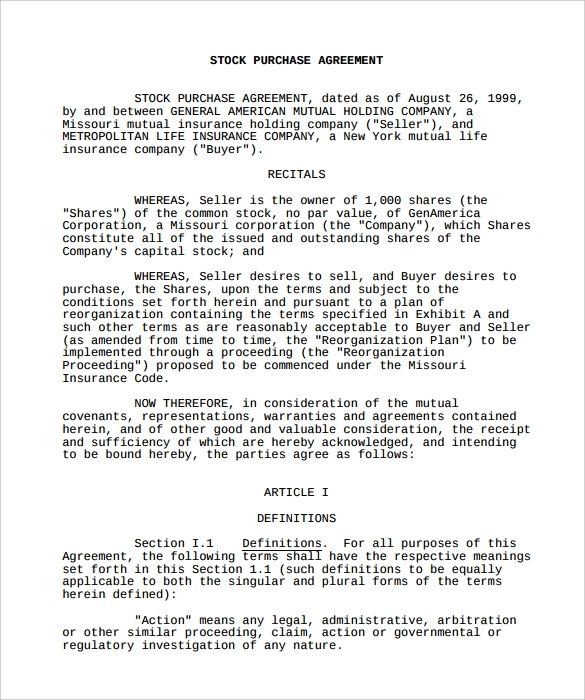 * It will help in creating a handy and legally enforceable referral document for future purposes. 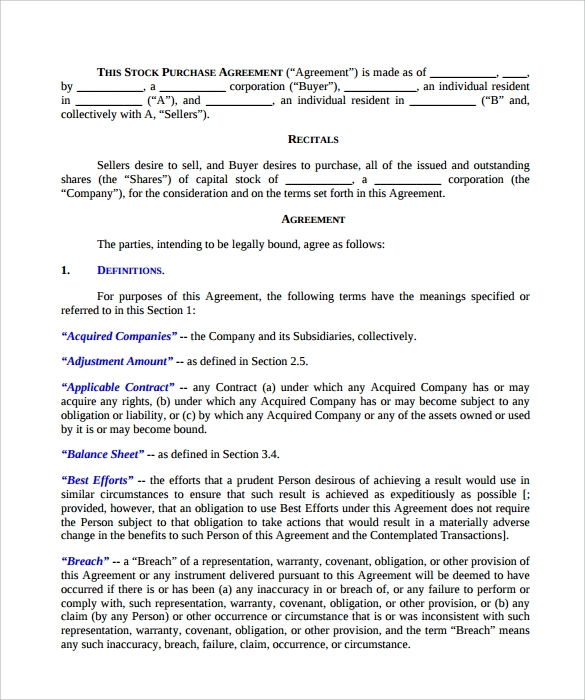 * Free samples can be utilised before a full template is applied to preview the agreements. 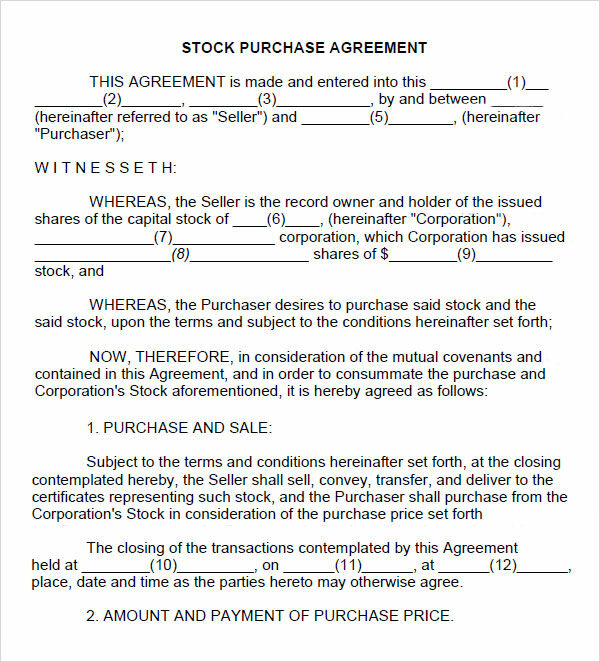 Stock Purchase agreements facilitate the process of purchasing shares in a business venture or company and make the process much smoother and safer. 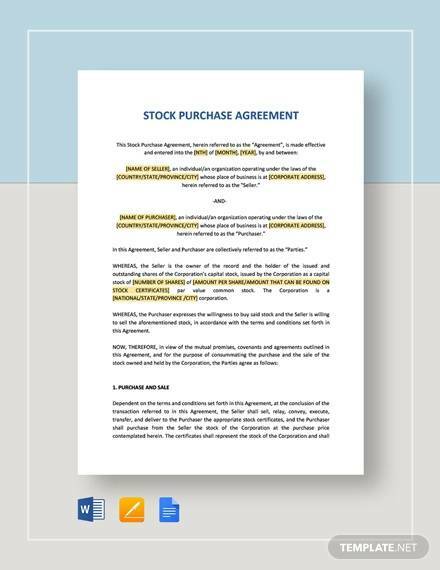 Stock Purchase Agreement Templates help in quickly and efficiently drafting a contract that asserts your legal rights and protect your finances. They are easily accessible and customisable and can provide just the base you need.